We did some searching for resources that are helpful for musicians and engineers. Here are five. 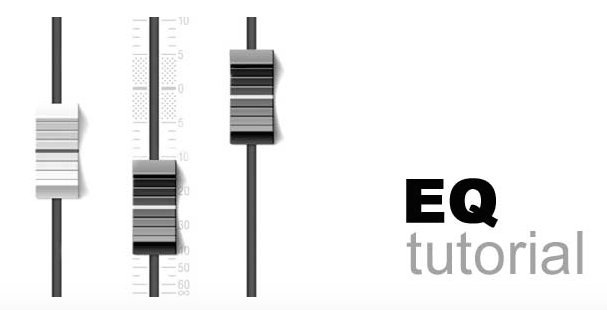 This tool is great for improving your mixing ability. Do this a couple minutes a day to recognize certain frequencies faster. This sequencer is simple and not a bad way to make beats. You can export the wav files and then import them into your main DAW. This is a great article about EQ. Talks about mixing within a DAW and paints some interesting perspective.